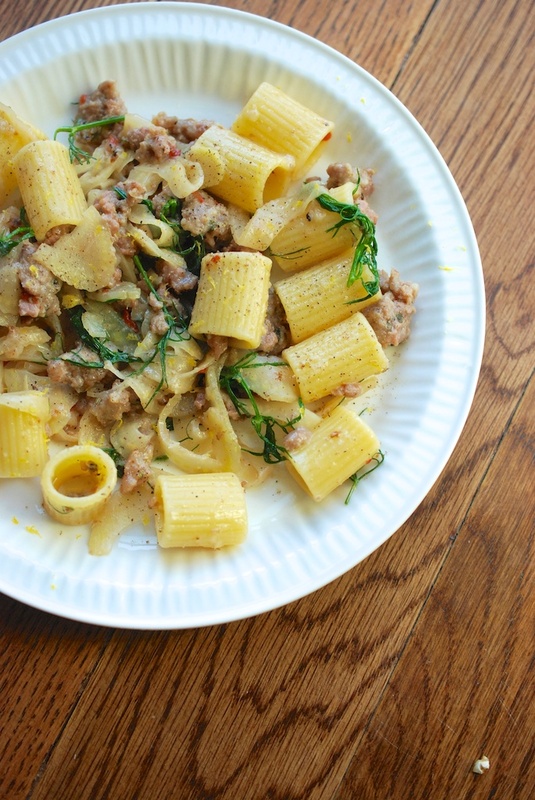 How much fennel can be worked into one plate of pasta? Quite a lot, actually. 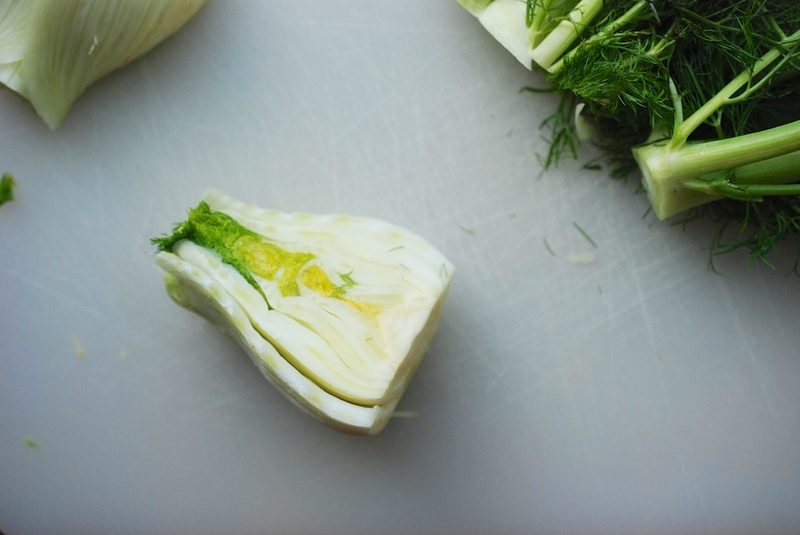 I like this dish, because it utilizes every bit of the fennel, with not an ounce of waste. It’s also easy and inexpensive to make, but tastes like a million bucks. Plus, it’s adaptable: the flavors are sophisticated enough to serve as the first course of a spring dinner party (serves 6-8). 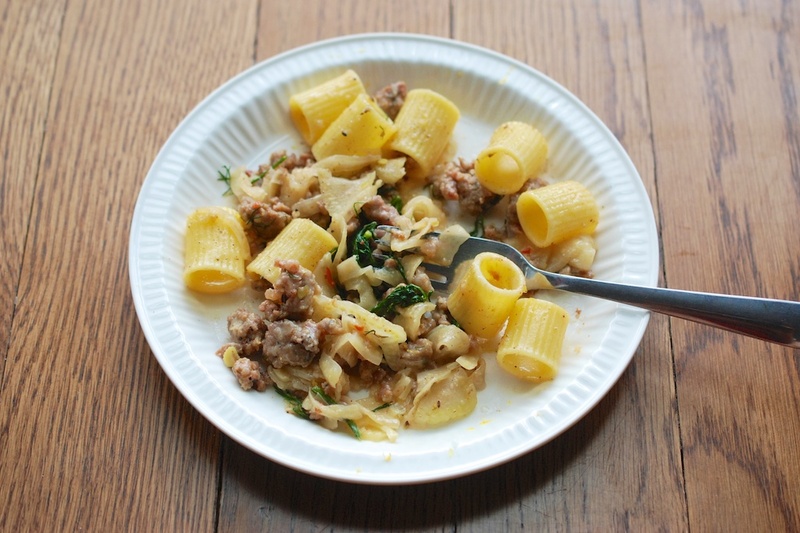 But it’s also a crowd-pleaser–spoon some right out of the pot for a family-style meal (serves 4). A note about cooking with sausage: I love cooking with sausage, because it’s already seasoned, and well. 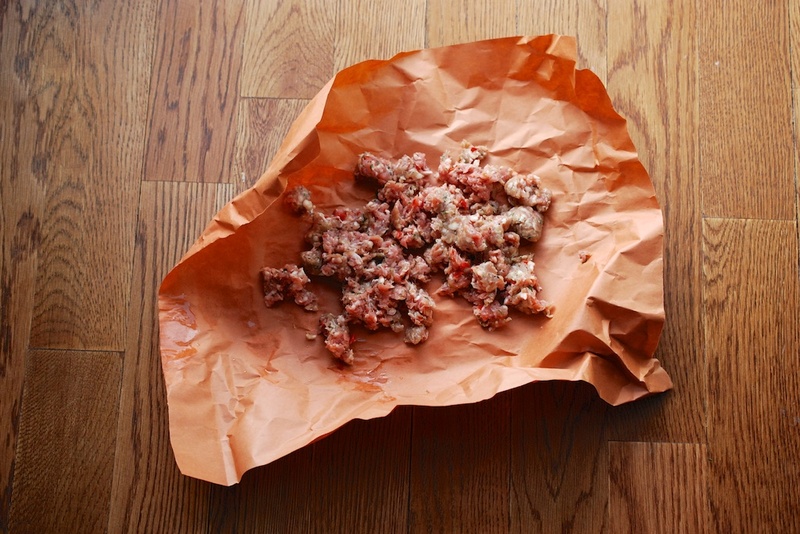 I often buy sausages, cut open the casing, and use them for tacos, roll them into meatballs, add them to pasta sauce–the list goes on and on. 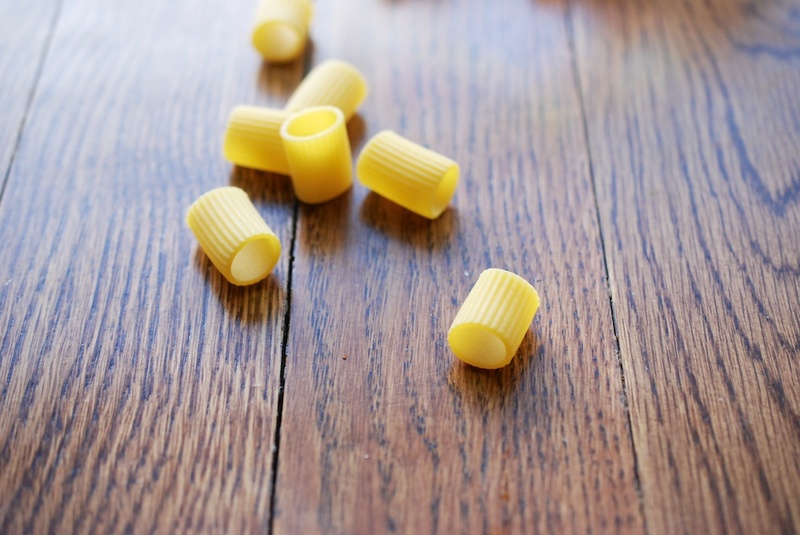 A note about the pasta cooking water + butter: Ever wonder why restaurant pasta tastes so much more luscious than the pasta you make at home? Butter, my friends, butter. Restaurant cooks finish pasta dishes in a pan with butter and sauce, and then some of the pasta cooking water–the starch helps to bind the pasta sauce, and the salt helps to season. A little good butter goes a long way! 1. 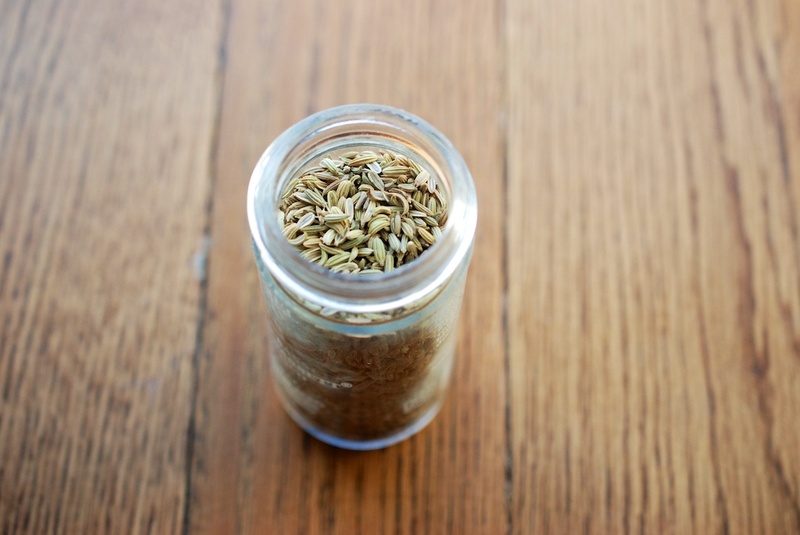 Cut the fennel into three parts: the bulb, the stalks, and the fronds. (It’s easiest to separate the fronds using scissors.) Wash the fronds and the stalks in cool water, and then pat dry. 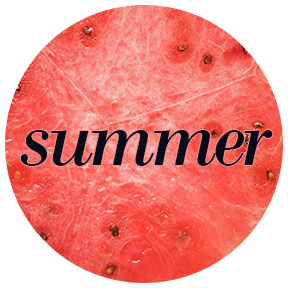 For the bulb, use a vegetable peeler to peel away the (dirty) outer layer. Now cut the bulb in half, lengthwise, and then slice both halves as thinly as possible. Similarly slice the stalks. You will be sautéing the sliced bulb and stalks; reserve the fronds and set them aside. 2. In a large pan, warm the olive oil over medium heat. 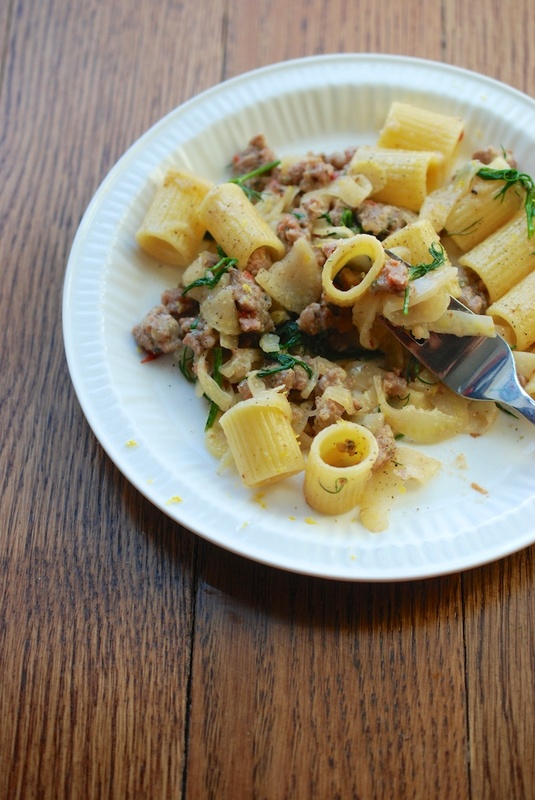 Add the sliced fennel, and saute until wilty and transparent, about 5-7 minutes. Add the white wine, and continue cooking just long enough for the wine to dissolve. 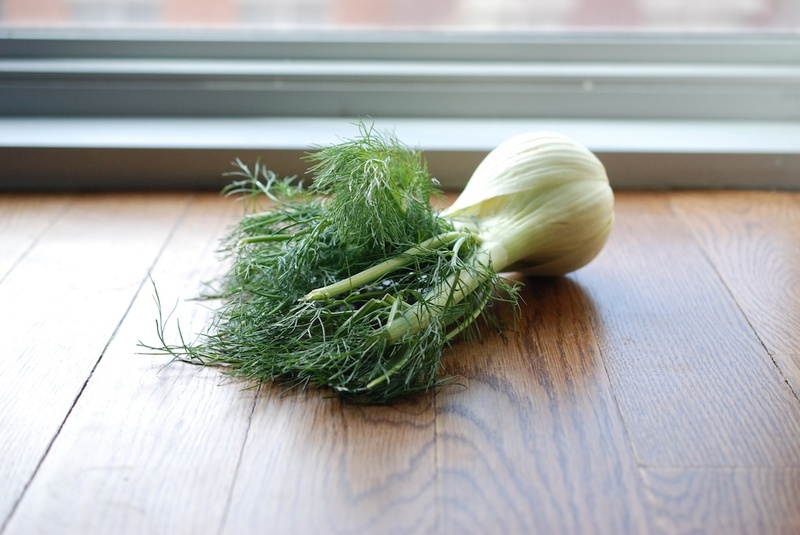 Season with a touch of salt, and remove the fennel to a medium-sized bowl. 6. Melt the butter in the fennel/sausage pan over low heat. Add the drained pasta to the pan, along with the reserved pasta water; stir to coat the pasta in butter-water. 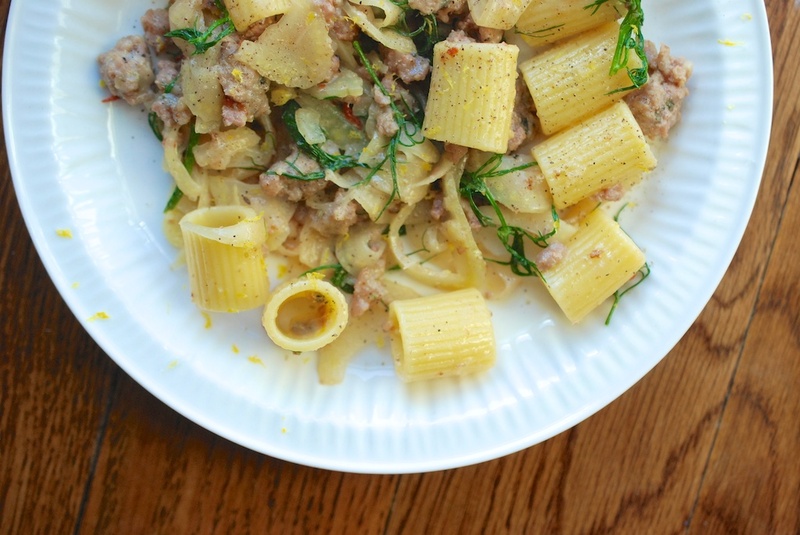 Now chop up the reserved fennel fronds and add that to the pan, along with the sautéed fennel, the sausage, the breadcrumbs, the pecorino, the red pepper flakes, and the lemon zest. Stir to bring everything together. Taste, and adjust the seasoning as you see fit. 7. 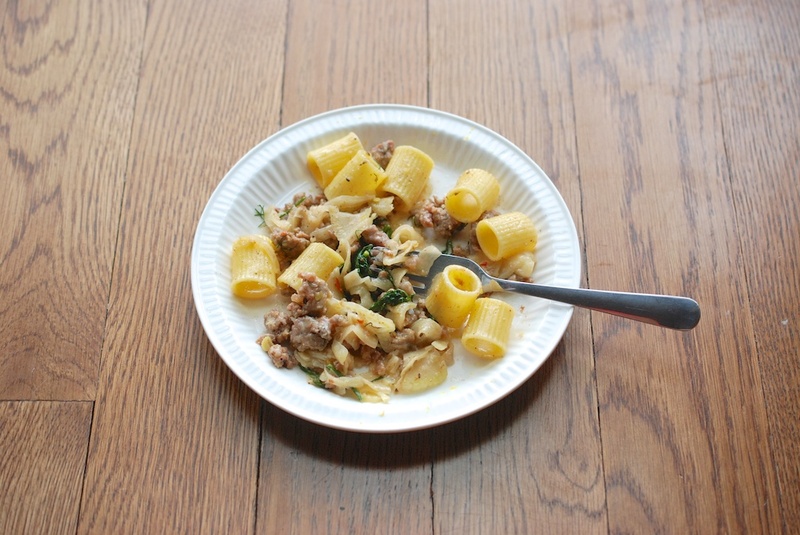 Spoon the pasta into bowls. Finish with a crack of freshly grated black pepper.